We are timber metal connector manufacturer in China. Timber metal connector is designed to fasten wood to beams, wood to steel rigidly with pre-punched holes. It’s connected through nails, bolts,screws. 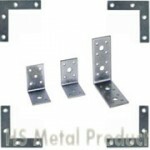 Timber connector bracket is widely used in timber building sector: to fix wood on furniture,pergola,purlin,truss etc. 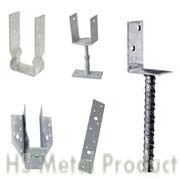 It include joist hanger, angle bracket, timber truss connectors,timber post connector,nail plate,gusset plates, flat joining plate etc. 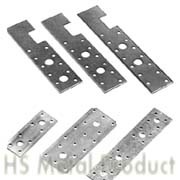 Steel timber connector is made from pre-galvanized sheet metal through moulding, cutting, bending, punching,reshaping. 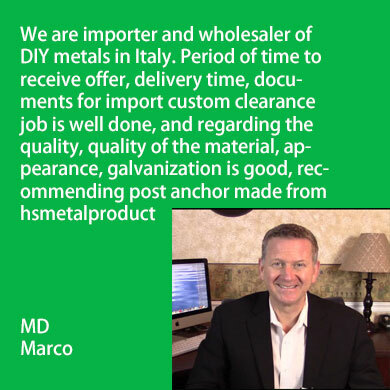 Material ranges from mild steel, stainless steel, aluminium, copper etc. Galvanization protect metal timber connector from corrosion and damage to prolong life. As factory, specifications, thickness and weight of timber metal connector can be customized. Welcome to contact us for timber connector. Free sample is available. Please specify material, type, thickness, dimension when ordering.